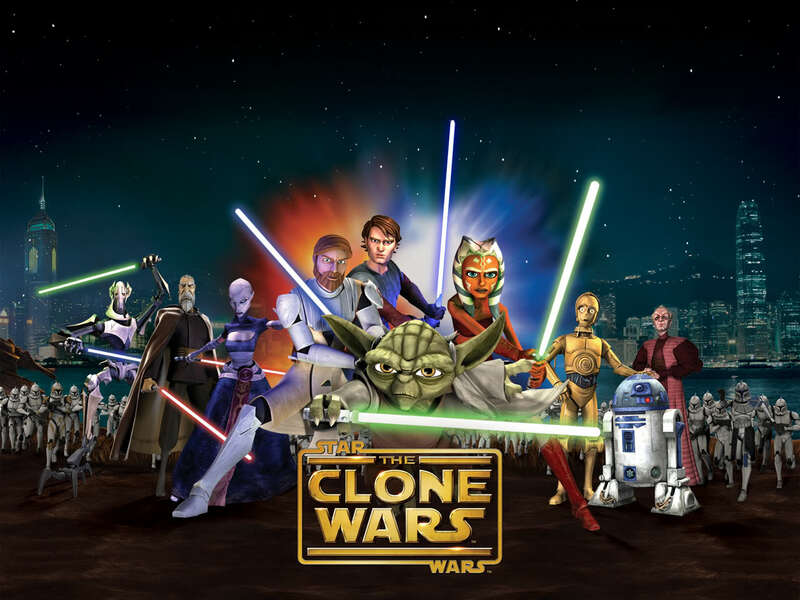 Many fans have been waiting patiently for the conclusion to The Clone Wars. Rumor has it that it is going to be released sometime this year on Netflix but it might not stop there. According to Marvel there are going to be more exclusives that you can only find by subscribing to Netflix. With The Clone Wars we’ll be seeing some other new shows done by Lucasfim on Netflix before they hit the network channels. So it won’t just be Lucasfilm that will be taking part of this deal as a Marvel series will join the rest of the Avenger’s universe. As for whether or not The Clone Wars is confirmed for this release is unknown as it has been promised sometime this year. Outside of Rebels and The Clone Wars, we’ll probably not be seeing any new TV shows from the franchises until 2016. Previous Previous post: Battlefont May Be Pushed Back.